The following are free public education events offered by VCE for November 2017. Wednesday, November 1, 7:00 – 8:30 p.m.
Saturday, November 4, 2:00 – 3:30 p.m.
Come learn some tips and tricks for keeping greenery fresh and for selecting plants for winter-long interest in containers. This fun and popular class is part winterizing your garden pots and part flower-arranging, as well as an opportunity for getting some hands-on experience. Free. Advance registration requested at mgnv.org. Questions 703-228-6414 or mgarlalex@gmail.com. Monday, November 6, 7:00 – 8:30 p.m. 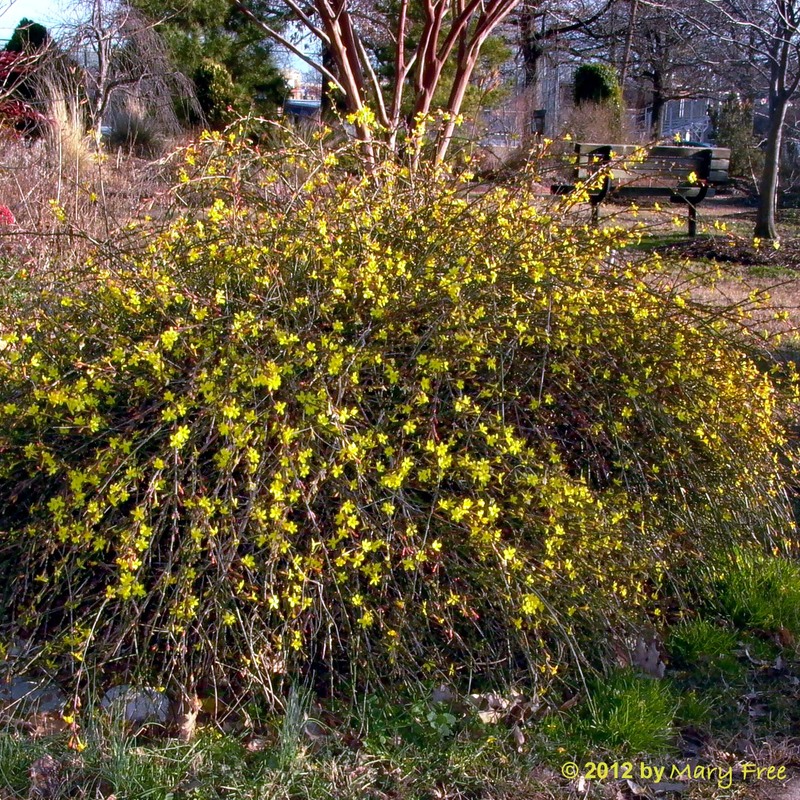 The right shrubs can add beauty and curb appeal to your home and yard, and in this presentation you will learn about the variety of shrubs that thrive in this area. We will include how to identify which shrubs will do the best in your site or location, how to attract birds and pollinators, and how you can create beauty and interest all year long. Wednesday, November 8, 7-8:30 p.m.
How did your garden perform this year? What did you learn? Looking for tips for next year? 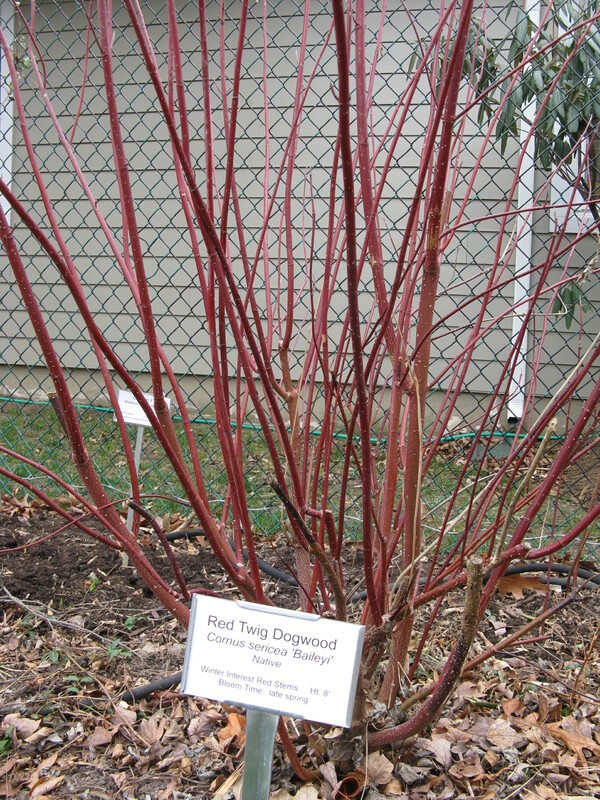 Come unpack your garden experience and learn about some woody plants you can still add to provide interest and beauty throughout the winter. 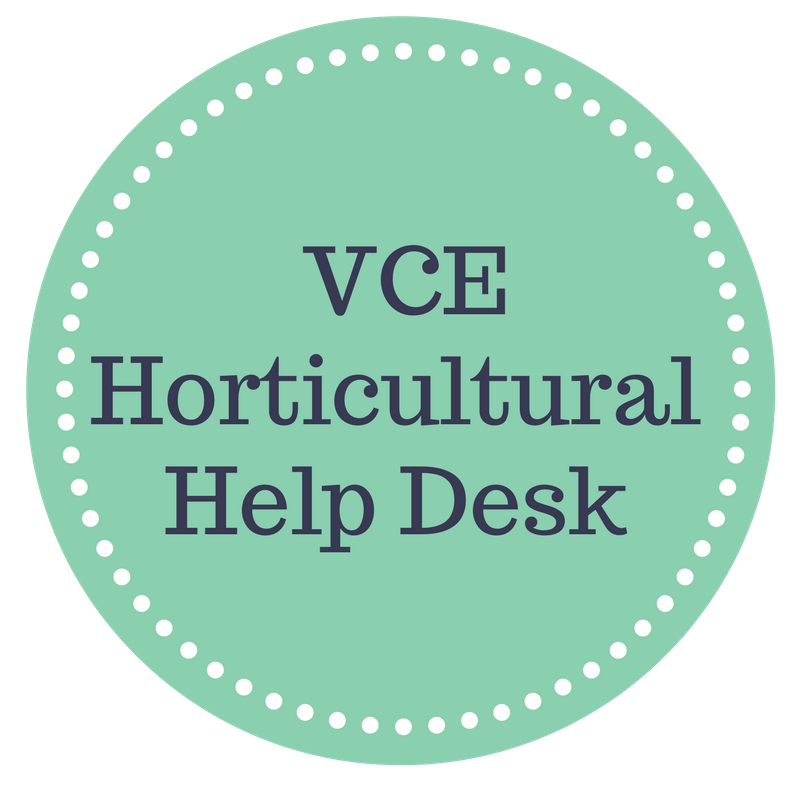 This entry was posted in Public Education Events and tagged Containers, Extension Master Gardener Help Desk, Help Desk, holiday, shrubs, winter interest. Bookmark the permalink.